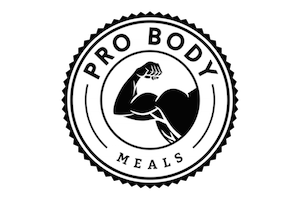 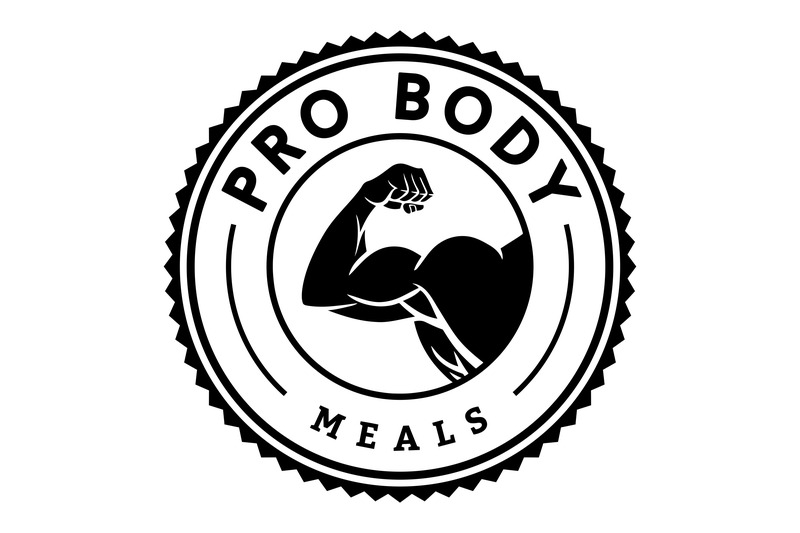 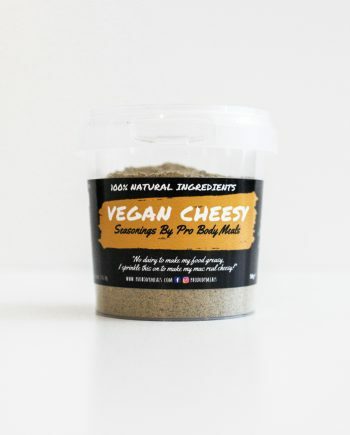 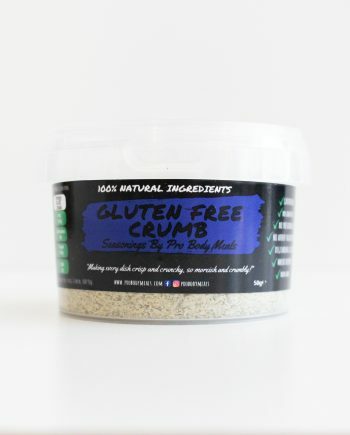 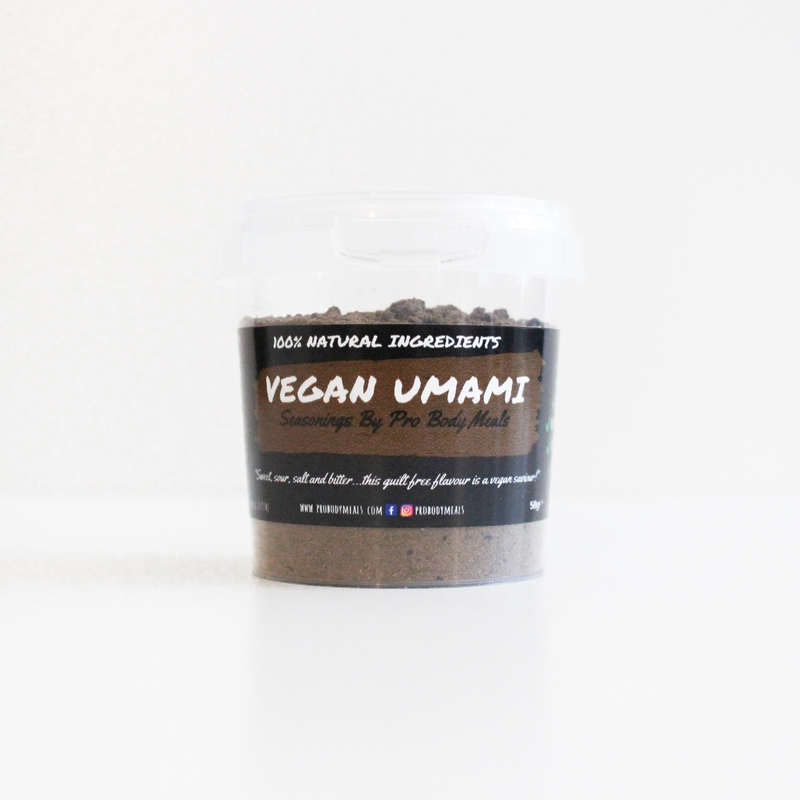 Made to enhance the richness and depth of flavour to vegan protein sources. 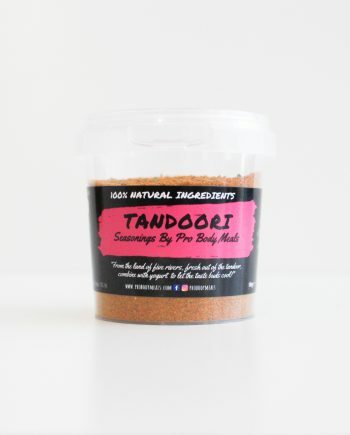 A little goes a long way and can be used to marinade lighter protein sources such as tofu or in stews or sauces to add a deep savoury flavour. Ingredients: Wild Forest Mushrooms, Miso Soy Powder (Organic Soybean, Organic Brown Rice, Sea Salt, Spirit Vinegar), Kombu, Chipotle Chilli, Garlic.